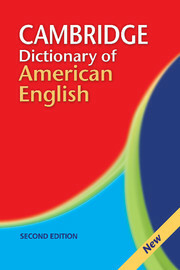 The best American English learner's dictionary is better than ever, with new words and new features. 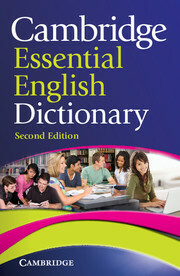 Based on the world's largest corpus of written and spoken American English, it includes up-to-date vocabulary (""blog,"" ""podcast,"" ""wiki""), usage notes that help learners avoid common mistakes, frequency information that identifies the words learners need to know, easy-to-understand definitions, and full-sentence examples that show how English is really used. Up-to-date vocabulary ("DSL," "Jihad," "morph," "PDA," "retro," "Wiki") defines the language of today. Usage notes help learners to avoid common mistakes. Frequency information helps learners identify the words they need to know. Clear definitions make meanings easy-to-understand.